The commencement of the latest edition of England’s domestic Twenty20 tournament yesterday marked the tenth anniversary of the oldest T20 competition in the world. 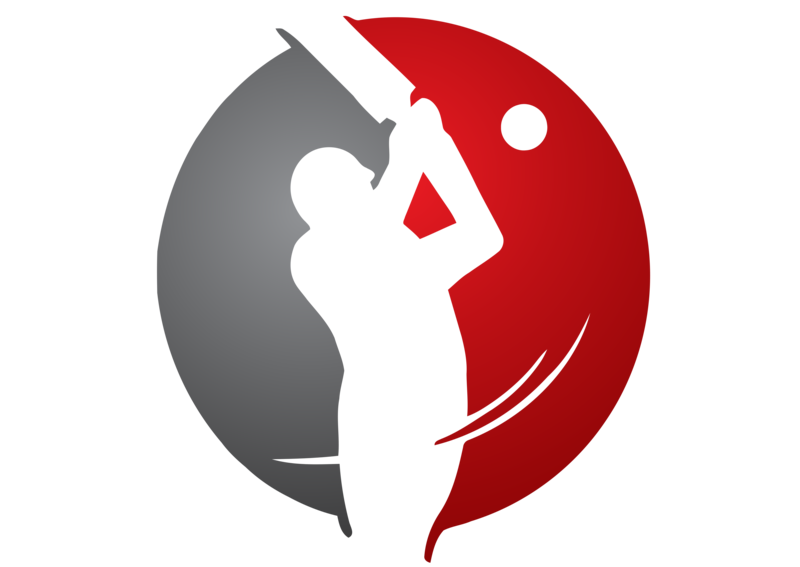 On 13th June 2003, five games of the Twenty20 Cup were played across England to signal the arrival of cricket’s newest product, which was to become a golden goose in a few years’ time. The invention of T20 can be credited to Stuart Robertson, the then marketing manager of the ECB, who proposed a 20 over per innings game to county chairmen in 2001 and they voted 11–7 in favour of adopting the new format. The objective was to introduce a fast-paced cricket package to those who were finding county cricket monotonous, and enable spectators to watch a quick fun game after work. In the inaugural 2003 edition, Lord’s, the Mecca of cricket, was conspicuous by its absence, but the competition was nevertheless a success. Surrey, led by Adam Hollioake, became the first ever winners of a T20 tournament, defeating Warwickshire in a highly one-sided final at Trent Bridge. Twenty20 cricket, just like the initial days of both Tests and ODI’s, motored along quietly for the first few years, generally seen as a hit-and-giggle format mostly restricted to the domestic level, albeit with a good degree of success and profitable returns to the cricket boards. South Africa started their own Pro20 competition in April 2004, while Sri Lanka had a two-day tournament of its own a few months later. The fans liked it, as a game was done and dusted in three hours and the atmosphere at the grounds was festive. Purists scoffed at it, lamenting about its ill-effects on the County Championship. For the administrators though, it was a dual reason to be happy – people were actually attending county grounds to near-capacity, and secondly, it had commercial viability. In the 2004 Twenty20 Cup, Lord’s hosted its first T20 game, between Middlesex and Surrey, and it attracted a crowd of 27,509, the largest attendance for any county cricket game on ground other than a one-day final since 1953. The seeds of a revolution were sown. Test cricket was seen as a secondary affair to the county season during its infancy, but the birth of the Ashes brought a new dimension to the game in 1882. One-day international cricket had not caught the world’s fancy until the Packer revolution altered the game’s dynamics between the first two World Cups. Similarly, the inaugural World T20 in 2007 can be seen as the slam-bang format’s watershed moment. The tournament was won by India, and it had an immense impact on the game. The BCCI, who were ironically the only board opposed to this format – in fact the board bigwigs were mulling not to send an Indian team to the World T20 at all – suddenly envisaged dollar signs all around them. The ‘rebel’ Indian Cricket League was the first to see an opportunity, but it was quickly brushed away by the BCCI, who had ideas of their own, as unofficial. In February 2008, different sections of the cricket community were either taken aback, amused or offended as the world’s best cricketers were actually auctioned at eye-popping prices at a five-star hotel. Cricket was turning corporate, as business houses and film-stars clamoured to ‘buy’ the cream of the cricketing world. It was a first-of-a-kind event in the history of cricket, and just two months later the Indian Premier League kicked off, and went on to become a huge hit with the fans as the BCCI and the cricketers laughed their way to the bank. Twenty20, which was just a pass-time, became the most lucrative option available to cricketers. England’s innovative idea was converted by India into a relentless assault, and how. Each four and six was now sponsored, commentators went over the top to create as much fabricated drama as possible, cash and sleaze became the order of the day. The IPL has turned into the Frankenstein of cricket in just five years. The IPL however, went on to become a model for other nations to follow, who accordingly revamped their T20 competitions. The new Big Bash League, the Bangladesh Premier League and the Sri Lanka Premier League can be in some way considered as clones of the IPL. However, the IPL scores over all other T20 tournaments on many counts – popularity, star attractions and possibly, corruption too – although the BPL and the SLPL do not seem to be far behind in the corruption aspect, if recent happenings are anything to go by. Also in 2008 was witnessed the embarrassing Stanford fiasco and his near boot-licking by the ECB. Its creator Allen Stanford eventually was jailed for in a fraud case and the shambolic ‘Twenty20 for 20 million’ one-off game was thankfully done away with after a sole attempt. In a matter of a decade, Twenty20 has gone on to become probably the most serious threat to cricket as we know it. It is true that the public loves the format, especially in the sub-continent, and the format is a money-spinner for the cricket boards. However, the downsides are too dangerous to neglect. The biggest worry for the game is that players are being paid many times more to play three hours of meaningless cricket than they get while representing their country in a proper Test match. Today we are seeing lesser crowds at and cancellation of Test matches, shorter careers and an increase in corruption. Nothing wrong in the players earning a good sum of money, but they should get their priorities right – which is difficult when money becomes the sole source of motivation. Also, in spite of the players earning handsome amounts, we see a few of them succumb to the temptations of match-fixing. 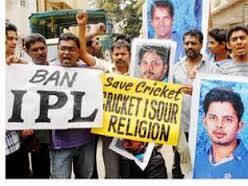 I can say with confidence that the corruption menace in the IPL is on a much wider scale than is known. With the amounts of money being offered, Twenty20 has become serious business for the cricketers and the administrators, however meaningless the games are. It is up to the ICC to ensure that the format does not erode the very ethics of this great game. The need of the hour is to ensure that conducive co-existence of the three formats in such a way that Test cricket remains the pinnacle and that each game has meaning attached to it. Unfortunately precious little is being done in this regard at the moment. T20 has brought a new audience to the game, but it does not need rocket science to find out whether these people will gradually get interested in Test cricket or not. How can someone who is introduced to cricket through the T20 format, be expected to appreciate the beauty of a Test match? Yes, it often makes for good entertainment, and it should be kept at that. It will interesting to see how Twenty20 shapes out to be in the coming decade. Will it suffer from overkill? Will its downfall be as quick as itself? Or will it kill off Test matches? Dicey times ahead for cricket.